The practice was started among samurai during the 16th century to establish and cement alliances among clans. It later spread to other social classes. After the end of WWII, the custom of omiai was slowly but surely overtaken by a new custom: love marriages (恋愛, renai). However, even today, between 10 and 30% of Japanese marriages are still born out of omiai. 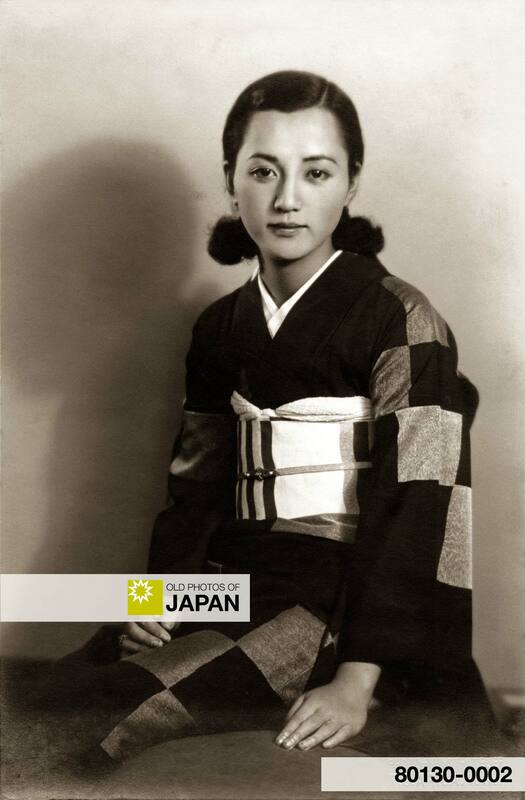 For more information about modern Japanese women, see 1930s • Woman with Modern Hairdo. 1 古き良きお見合い. お見合いの歴史を紐解く. Retrieved on 2009-05-04. 2 Professor’s House. Arranged Marriages in Japan. Retrieved on 2009-05-04. You can also licence this image online: 80130-0002 @ MeijiShowa.com. Hello. I am in need of information about this picture. I would like to know the details of when and where this photo was taken. If it is still possible to contact the actual person who took this photo, would it be possible to please give me his contact details. Thank you. @Marjorie Hornibrook: Thank you for your interest in MeijiShowa. Can you tell me why you would like this information?